Wanna Buy Beer? Give Us Your Name, Address, Phone #, DOB, and DL #! Read more about Wanna Buy Beer? Give Us Your Name, Address, Phone #, DOB, and DL #! What is the difference between beer, ale, and lager? Do they all or a couple of them mean the same thing? Here are some basics on what these three terms mean. Beer is the top tier label here. 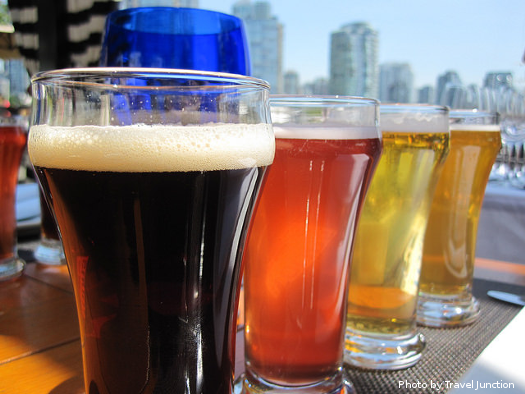 Both ales and lagers are types of beer - a grain fermented beverage. The four key ingredients of beer are: water, barley (grain), hops, and yeast. The day has arrived...breweries in the state of Alabama can now sell "beer-to-go" to their patrons. Before today, if you went to a brewery, you could buy beer in the taproom but you had to drink it there. No cans or bottles to go. No filling up growlers from the tap. Brewery tourists would have to leave the brewery and find that beer at a store to take home. The Eighth Rocket City Brewfest at the historic Huntsville Depot and Roundhouse in Huntsville, Alabama is this weekend, Friday and Saturday May 13th and 14th. Sessions run from 7-11pm on Friday and 4-8pm on Saturday. There will beers from local, regional, national, and international breweries available. Oh, and like ZiggyZoggy, it's not all beer. The cider and mead tent is getting even larger this year after two years of great interest. You can still get tickets via local retailers or Ticketmaster for $38 plus possible fees and buying at the gate will cost you $45, but designated drivers can get in for only $10. 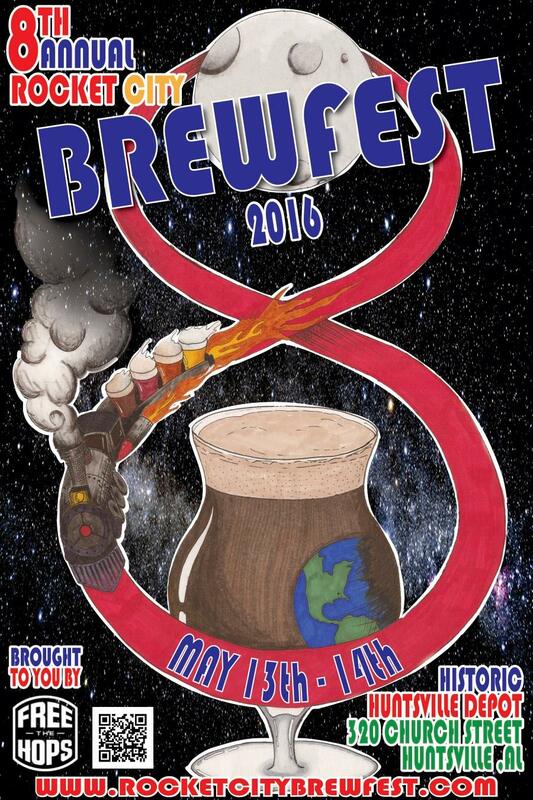 Read more about Rocket City Brewfest 2016! ZiggyZoggy.com was born from a guy realizing that maybe craft beer tasted better than the "NASCAR beers" he had tried during college and every couple of years when other drink options weren't good. We came together to sample beers that we could find in the stores where we live in Alabama, Georgia, and Kentucky. 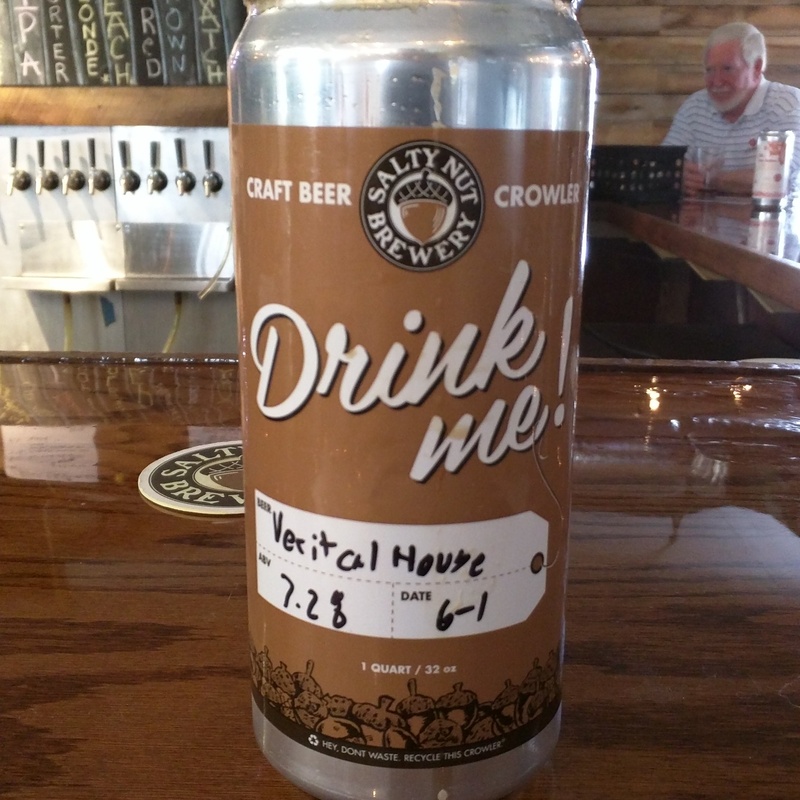 We are people exploring the variety of beers that are available in the Southeastern US. Just some average guys wanting to speak straight on beers; no desire to speak down to the beginner craft beer drinkers. ZiggyZoggy is a site for reviews which are to the point on what a person can expect when they try a beer. Sure, if there are things a person can appreciate about a beer as they acquire a taste for beer, that's fine. But, in the end, we want to help give people more confidence to try a different beer and enjoy it based on what they know about their taste and how the drinking experience is described on the site. Beer + Girl Scout Cookies = YUM! Pairing beers with food is a time-honored tradition, but when people think of beer and food combinations, the vast majority of people think of savory dishes - not sweet. However, Julia Herz, the craft beer program director at the Brewers Association and publisher of CraftBeer.com, has made it her mission to open up the world of beer/food pairings to everyone! Read more about Beer + Girl Scout Cookies = YUM! ZiggyZoggy.com was created as a Southeastern US-focused beer review website. Cory and Colin have been exploring craft beers as the laws in The South have loosened up the past few years and wanted a place to share opinions on the beers available in this region in the country. We really like to boast about our local breweries.